Entreprenad Live is regional trade fairs for building and construction, land and green space and infrastructure. 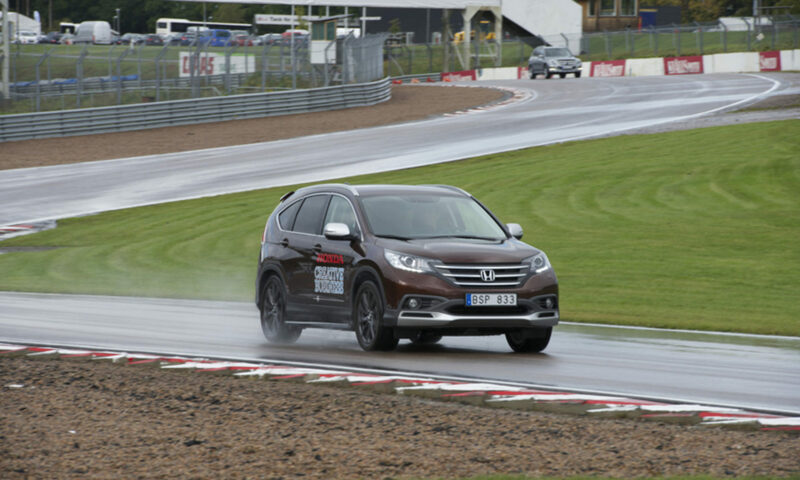 Entreprenad Live is held even years in Gothenburg and uneven year in Skåne and is complete with exhibition fairs, seminars, test drives and demos and full of experiences. 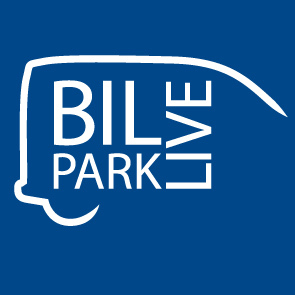 Bilpark Live is a trade fair and meeting place for buyers and professional users of company cars, trucks, work vehicles up to 3.5 ton, accessories and services around vehicles in the way enterprises.